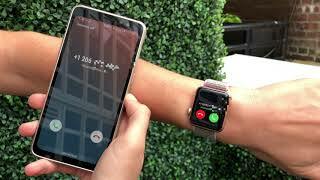 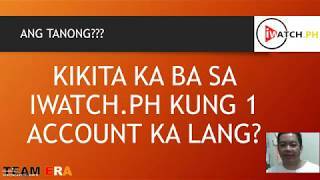 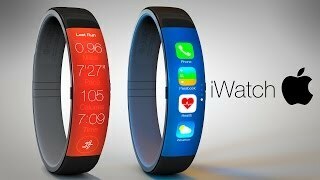 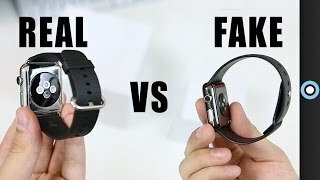 Fake vs Real Apple Watch! 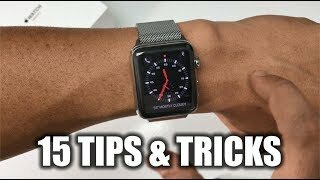 WATER LOCK your Apple Watch when going on water? 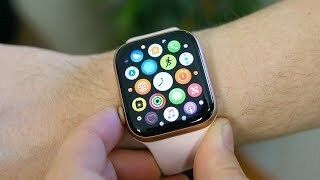 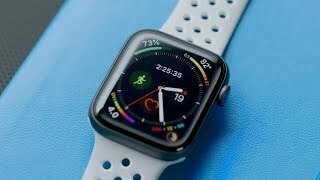 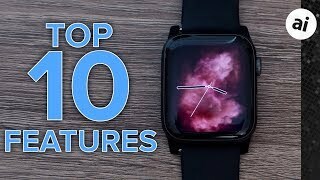 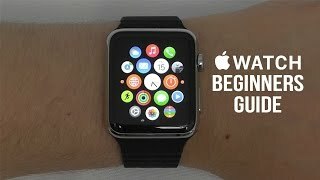 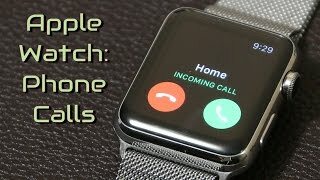 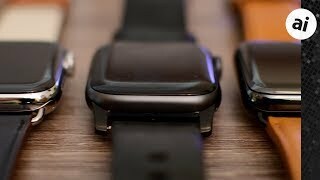 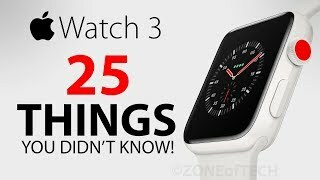 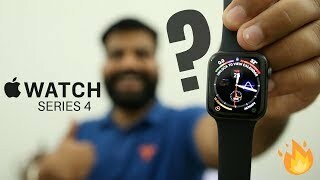 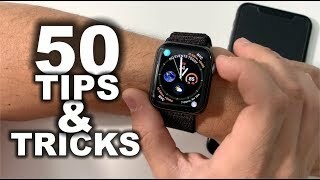 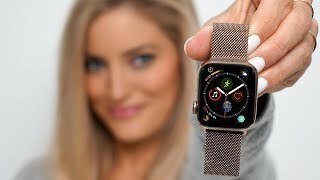 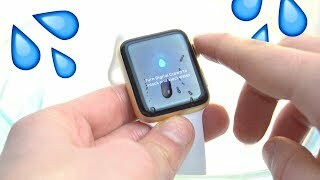 Apple Watch 3 - 25 Things You Didn't Know!